For married couple and co-directors E. Chai Vasarhelyi and Jimmy Chin, an odds-defying wall climb gives way to a grand humanistic study. In “Meru,” three friends embark on the never-before-conquered Shark’s Fin, a part of Mount Meru in the Himalayas. In a sense, this is a visceral study of willpower and mental strength. 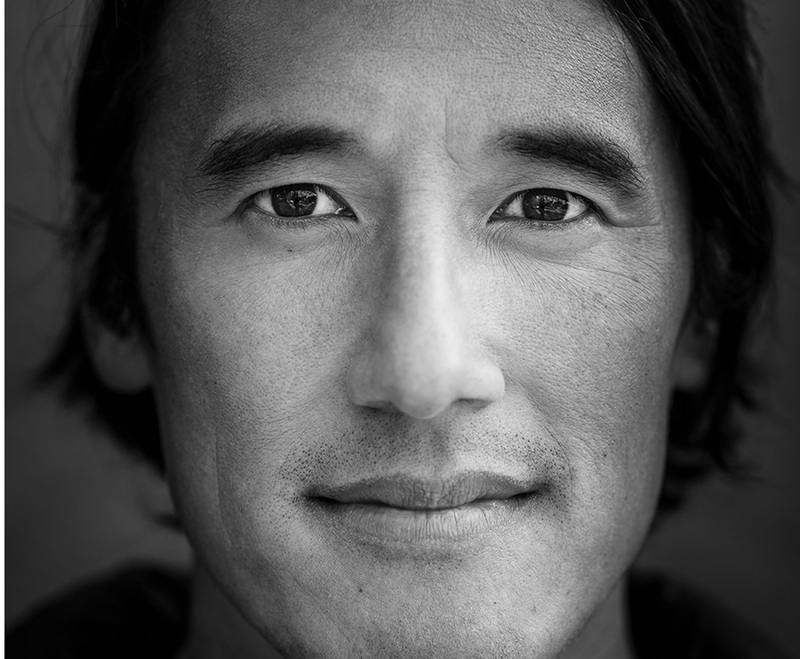 But Chin, a veteran climber and photographer (and co-cinematographer for this film), joins forces with award-winning filmmaker Vasarhelyi to uniquely pose deeper questions about passion, ambition and friendship. of Himalayan big wall climbing. Tell us briefly about yourselves. Ford Foundation and the National Endowment of the Arts, among others. We between New York City and Jackson Hole, Wyoming with our daughter. What do you want Sundance audiences to take away from your film? risks and sacrifices involved in a being a professional mountain climber. compellingly articulates the struggle to become great, it’s grueling to watch. and the Panasonic HC-V. Off the mountain we used the RED Epic for interviews. Indiewire invited Sundance Film Festival directors to tell us about their films, including what inspired them, the challenges they faced and what they’re doing next. We’ll be publishing their responses leading up to the 2015 festival. For profiles go HERE.